In a blog which I penned at the end of 2015 with Salesforce Ben (link below). 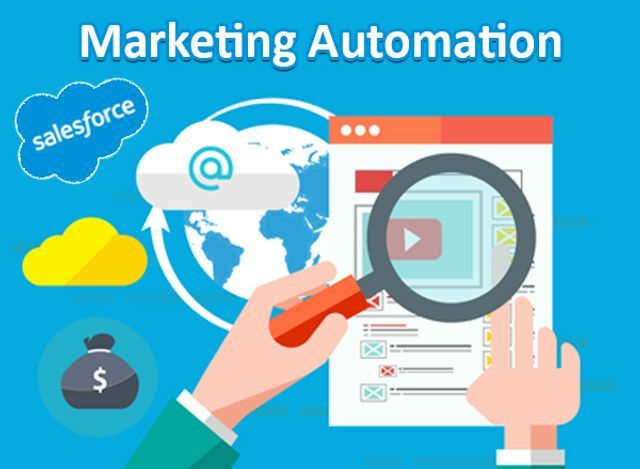 I detailed that Marketing Automation was the hottest thing in the Salesforce market at the moment and how it was going to take 2016 by storm. 4 months into the year and it certainly has. However; what is it? How does it work? You've probably heard of marketing automation. We’re going to bet though, that 90 percent of you have no clue what the term means. We don’t blame you — ‘marketing automation’ is a mouthful to say, and there probably should be a better way to describe the concept.